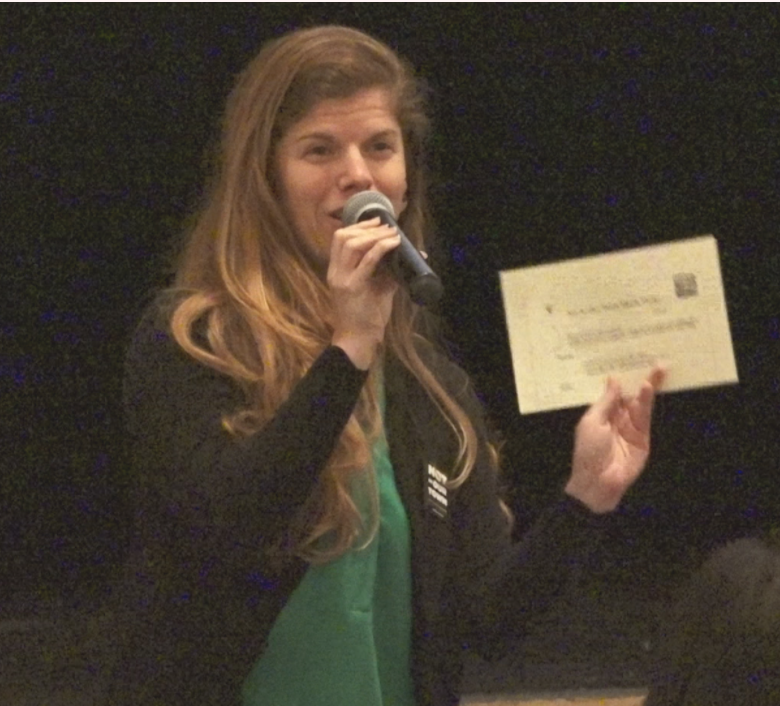 Not In Our Town Founder, Patrice O'Neill, joined over 100 community members at the Osher Marin Jewish Community Center in Marin County, CA last Thursday at the Not In Our Town event to Build Compassionate Community. The conveners were inspired to organize the event after the rise of hate nationally, fear faced by the immigrant community, and incidents in local schools. Rabbi Elana Rosen-Brown of Congregation Rodef Sholom in San Rafael was quoted in the Marin Independent Journal saying, “We want to be even more prepared and proactive." The NIOT film Waking In Oak Creek about the hate crime killings at the Sikh Temple of Wisconsin and how the community learned to bridge differences in the aftermath of tragedy helped to frame a discussion about what Marin residents could do to prevent a tragedy and reach out to each other before a violent incident occurs. Rabbi Elana Rosen-Brown speaks to the crowd. After the film, community members and leaders shared stories of hate and bullying incidents in schools and the community. Marin County Superintendent of Schools Mary Jane Burke cautioned that this community is not immune to hate and cited multiple examples of racist and anti-semitic incidents in local schools. “(The hate) is right there on the surface,” Burke said. “And it’s coming out of the mouths of our most precious commodity — our children.” O'Neill shared best practices for combating hate and attendees pledged to stand up for their neighbors. 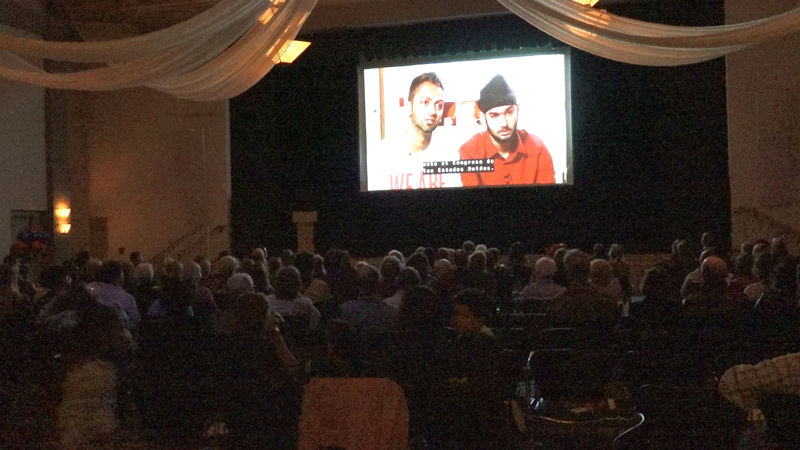 Several leaders signed up to convene additional screenings of the film, and dozens signed up to take next steps and join other local efforts to respond to hate incidents. "Each of us has a role to play in standing up to hate," O'Neill commented in the Marin Independent Journal. "Denial is the biggest obstacle in moving forward."